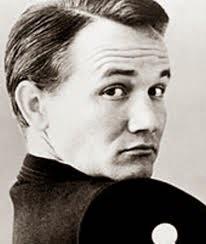 Roger Dean Miller (January 2, 1936 – October 25, 1992) was an American singer, songwriter, musician and actor, best known for his honky-tonk-influenced novelty songs. 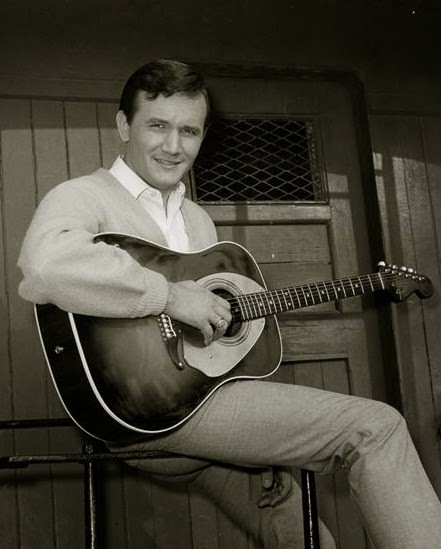 His most recognized tunes included the chart-topping country/pop hits "King of the Road", "Dang Me" and "England Swings", all from the mid-1960s Nashville sound era. 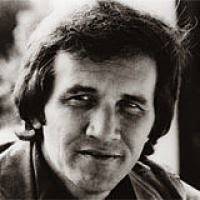 After growing up in Oklahoma and serving in the United States Army, Miller began his musical career as a songwriter in the late 1950s, penning such hits as "Billy Bayou" and "Home" for Jim Reeves and "Invitation to the Blues" for Ray Price. 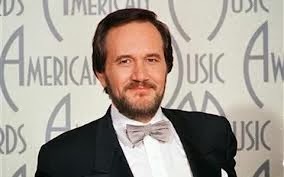 He later began a recording career and reached the peak of his fame in the late 1960s, continuing to record and tour into the 1990s, charting his final top 20 country hit "Old Friends" with Willie Nelson in 1982. Later in his life, he wrote the music and lyrics for the 1985 Tony-award winning Broadway musical Big River, in which he acted. After his military discharge, Miller traveled to Nashville to begin his musical career. There, he met with Chet Atkins, who asked to hear Miller, and even loaned him a guitar after learning that he did not own one. Out of nervousness, Miller played the guitar and sang a song in two different keys. Atkins advised him to come back at a later date, after a little more work. Miller remained in Nashville and worked as a bellhop at the Andrew Jackson Hotel, to make ends meet; he was soon known as the "singing bellhop,"
Meanwhile, he was hired by Minnie Pearl to play fiddle in her band, and later met with George Jones, who introduced him to music executives from the Starday Records label, for an audition. The label executives were impressed with Miller and set up a session in Houston, accompanied by Jones. Jones and Miller collaborated, writing "Tall, Tall Trees" and "Happy Child.